It’s almost Memorial Day Weekend, which means summer is right around the corner. 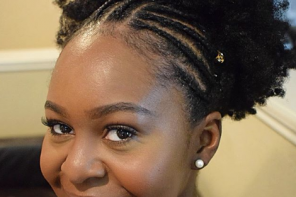 Since summer time often means vacation destination, BBQs and beach weekends I wanted to give you a few tips for hairstyles to wear when it’s hot and humid. 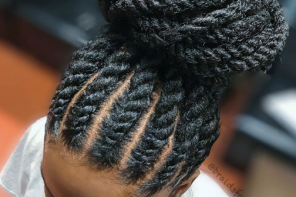 If you’re planning to hit the beach or travel to a warm climate then protective styling is definitely the way to go. 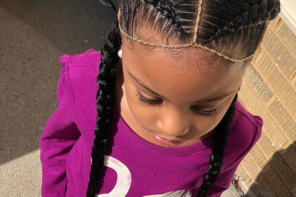 You want to find a hairstyle that will allow you to live your best life and not stress about your hair sweating out. 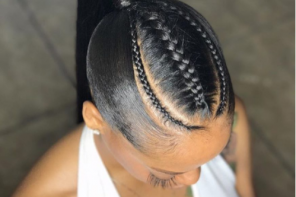 Because of the versatility of our hair we have so many options for protective styling including: natural styles, braids, crochet styles, wigs and sew ins. However when it’s really hot and I don’t want to give a second thought to styling my hair I always opt for a sew in (and if you’re trying to protect your “leave out” then you’ll want a closure”). 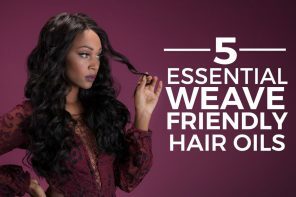 If you’re new to the world of hair extensions then you may not know where to even start shopping for hair. 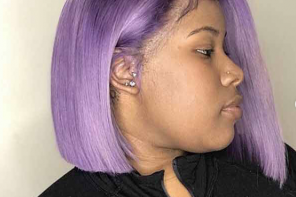 One brand to check out is Hair Are Us, a notable and reputable hair extensions company that offers quality hair in a variety of textures and lengths. 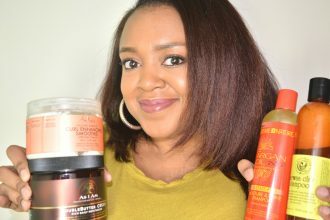 In this article I want to talk to you about 3 beach ready hair textures perfect for your next vacation. 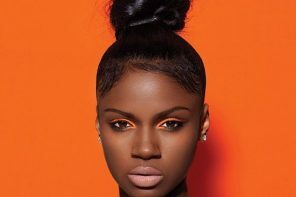 Here are 3 amazing, stress textures by Hair Are Us that you can wear on your next vacation. This texture is ideal for those who want a little more styling versatility. 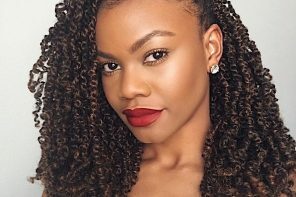 If you like a slight wave but also enjoy curling your hair every now and then, then Indian Wavy will be the perfect fit for you. This is one of the most subtle curl patterns available, which creates a soft beach wave look for that romantic night on the town. Feeling Real Wavy! ???? Indian Wavy 28” Lace Wig @candyglitzshock ??? .. Same Look Can Be Achieved With 4/28” and 20” closure/frontal .. Wigs Are Sold In Our Locations Only. We will announce once They launched online. Half Up-Half Down! .. Indian Wavy 22”24”24”| Installed by @styledbymike | @itstaniatorres Are You Versatile With Your Styles? This is the perfect texture for those who want to get their hair wet! See how beautifully those curls bounce back?? The key to maintaining this hair is to use a daily leave in conditioner and if you want even more defined curls then also apply a curl defining cream. 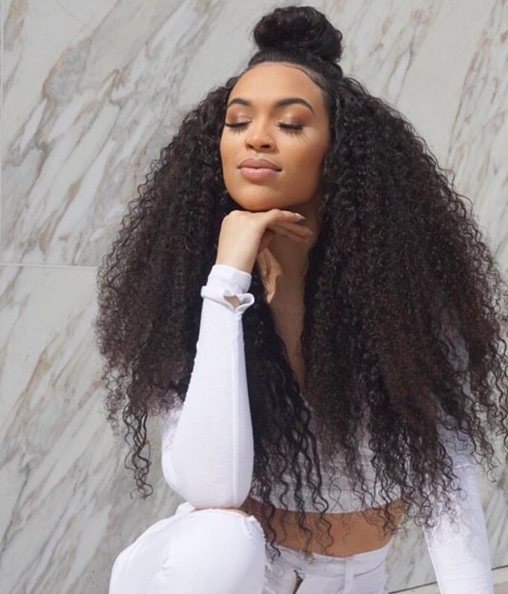 Whether you decide to rock it wet or dry, your curls will be popping and you’ll be ready to slay your vacation! Define Your Curls with a @denmanbrush! .. Brazilian Curly Pony By @braidedbytee ???? 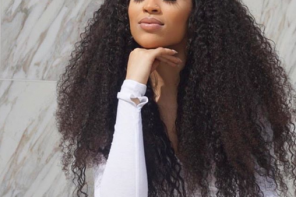 This curl pattern gives you that “island” feel with easy, breezy curls throughout the hair. 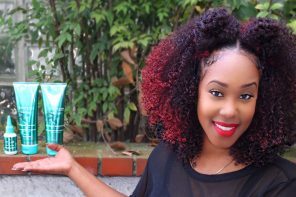 Similar to Brazilian Curly, you will want to spray your hair with water in the morning and apply a leave-in to lock in that moisture. Then you’re ready to let it air dry and lay pool side at the beach! Styling With @thebsimone2 ??? ?| Indian Curly 4-30” (Minimal Leave Out) Installed by @2ndglancestyles ??? .. Song:Trap Wife Artist: @thebsimone2 ? Which of these Hair Are Us textures would be perfect for your next vacation? 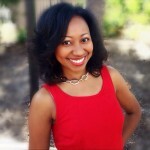 I love the Brazilian Curly Hair from them! It blends perfect with my texture. I’ve had the same bundles for a year now. I have gotten so many compliments and ppl always think it’s my hair. My next look will be with the Indian wavy! Can’t wait!